​At RG-SI, we value inclusion and sustainability in problem-solving around shared community and organizational challenges. As a women-owned business, to us, this means actively assessing issues of diversity, equity, social responsibility, and feasibility throughout the course of a project or intervention. This also includes working to understand the potential long-term and possibly unforeseen or unintended impacts of policies or programs. We bring this sense of self-awareness and reflexivity to every project we take on. As a team of independent research consultants, trained in advanced qualitative and quantitative research methods, including experimental research design, data collection, program and impact evaluation and advanced statistical analysis, our work lies at the intersection of academic debates and applied policy research. We use this skillset to help organizations and communities assess, evaluate, and problem-solve through a sustainable lens. RG-SI is available for short or long term contracts. Caitlin holds a PhD in Public and International Affairs from the University of Pittsburgh. She has significant experience in proposal development and grant writing and seven years of research experience in an academic setting. She has worked on policy relevant research projects ranging from program/impact evaluations to qualitative text analysis. 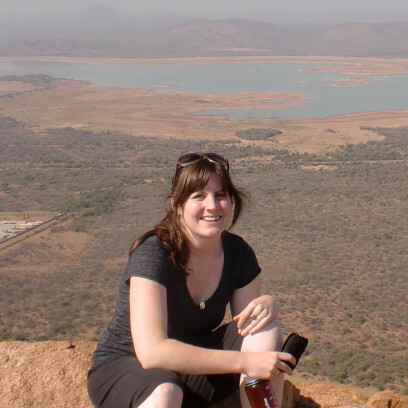 She also has field research experience in Africa using interview methods to gather difficult to collect data with a focus on natural resource governance and community development. She has published several academic articles and has worked as an economic consultant, producing policy relevant research and reports. ﻿Leslie is a PhD Candidate in Political Science at the University of Pittsburgh. Her research focuses on the political economy of development, political representation and accountability, and inclusive political decision-making. 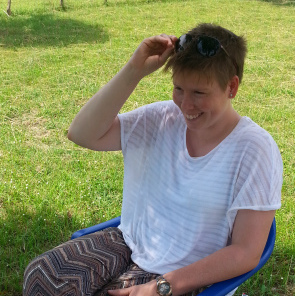 She has extensive field experience coordinating nationwide data collection efforts in Lebanon and Uganda. As an independent consultant, she has worked with the United Nations Development Programme and Innovations for Poverty Action. She is a graduate affiliate with the Economic and Social Rights Research Group of the University of Connecticut’s Human Rights Institute and previously collaborated with the Centre for Women in Governance (Uganda) and with the Lebanese Center for Policy Studies.